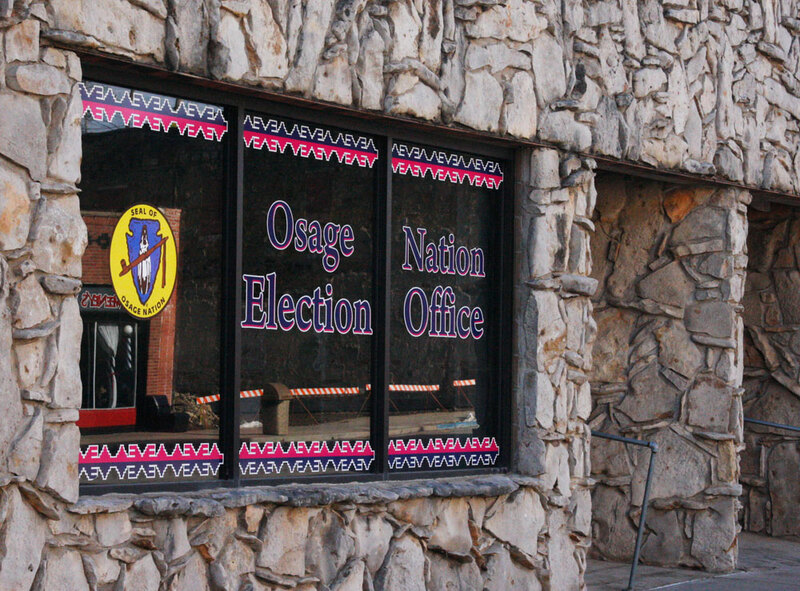 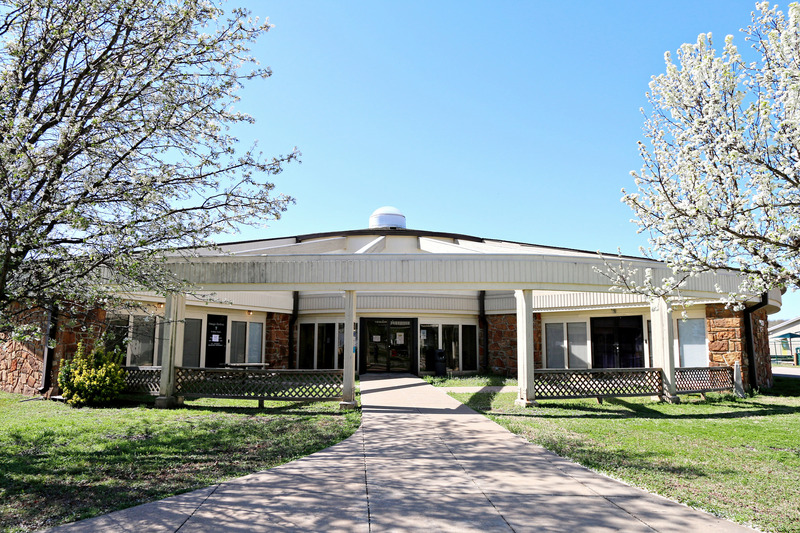 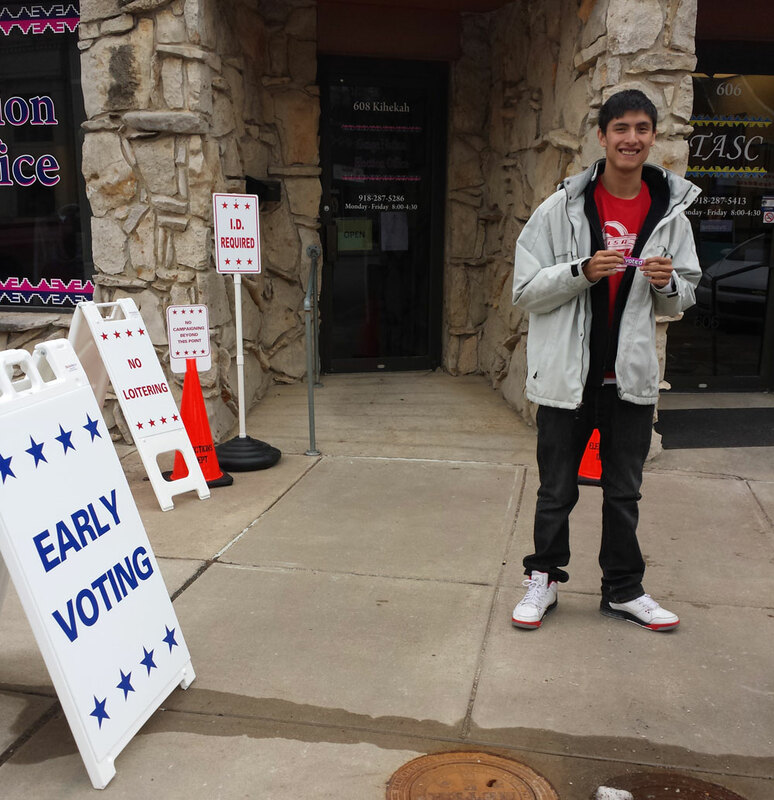 As of May 25, the Osage Nation Election Office reported 628 absentee ballots have been mailed back for the June 6 general election. 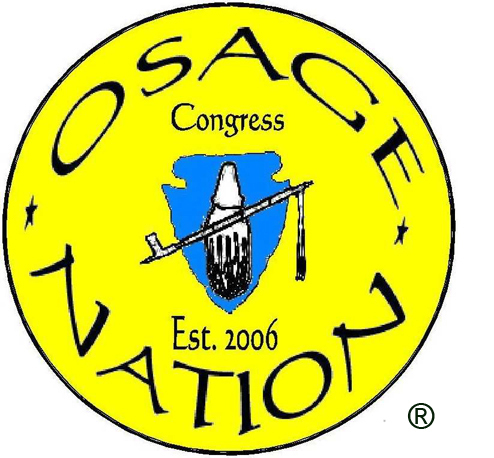 The Fourth Osage Nation Congress wrapped its 13th special session in one day on May 12. 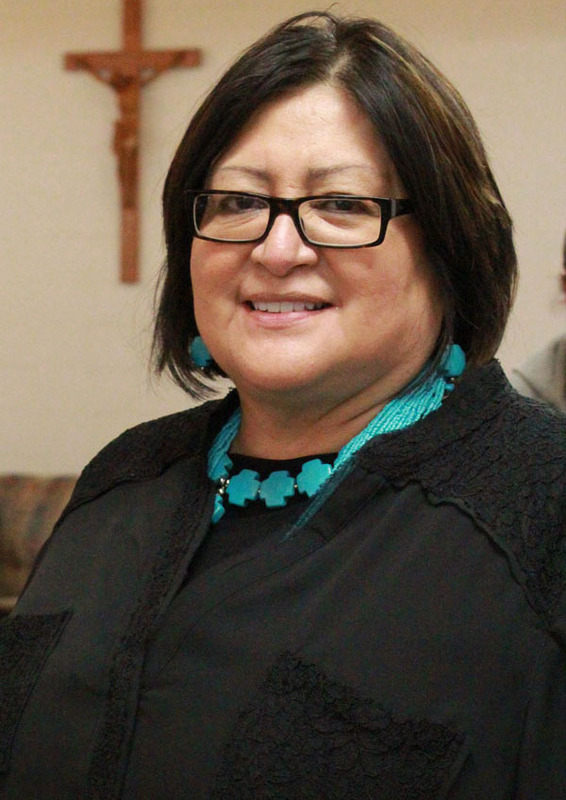 The National Court Appointed Special Advocates (CASA) Association has appointed Helen Norris to its newly formed Tribal Leadership Council. 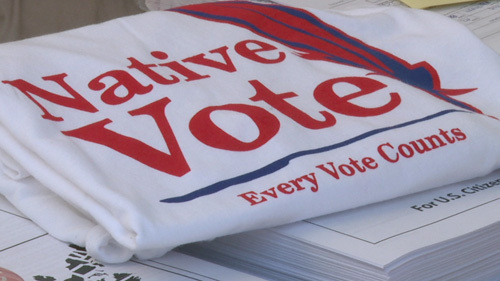 Resumes and work experience can be powerful influences when voters are going to the poll. 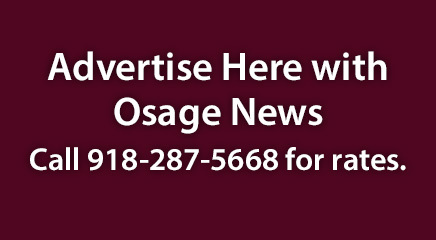 The 2019 Hun-Kah Session commenced with the Osage Nation’s State of the Nation delivered by Principal Chief Geoffrey Standing Bear.